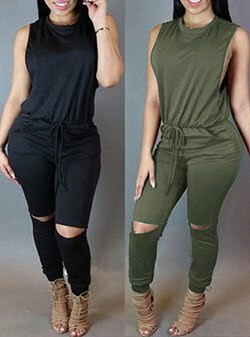 EchoPaul.com is an online shop with women's clothing, men's clothing, boys clothing, girls clothing, baby clothing, women's bags, men's bags, school bags, women's shoes, men's shoes, boys shoes, girls shoes, baby shoes, and hair accessories hair tools, etc and they have free shipping worldwide with no minimum order. I'm already thinking what clothes I would need for this autumn and winter, now it's the time of getting things from new collections before things start ending. Echopaul has offered me to host an international giveaway with free shipping. The reward is a $30 code that can be used to buy anything on their website. You could buy with it for example the hoodie, the parka or the boots that I'm showing you. 1. Like Echopaul's Facebook Page: https://www.facebook.com/echopaulshop and share your favorite items. 2. Follow Echopaul's pinterest http://www.pinterest.com/echopaulshop/ and repin your favorite items. 4. Leave an email so I can contact the winner. 1. Darle a me gusta a la pagina de Echopaul's Facebook Page: https://www.facebook.com/echopaulshop y comparte tus productos favoritos. 2. Sigue Echopaul en Pinterest http://www.pinterest.com/echopaulshop/ y repin tus productos favoritos. 4. Dejar un email para que pueda contactar con el ganador. 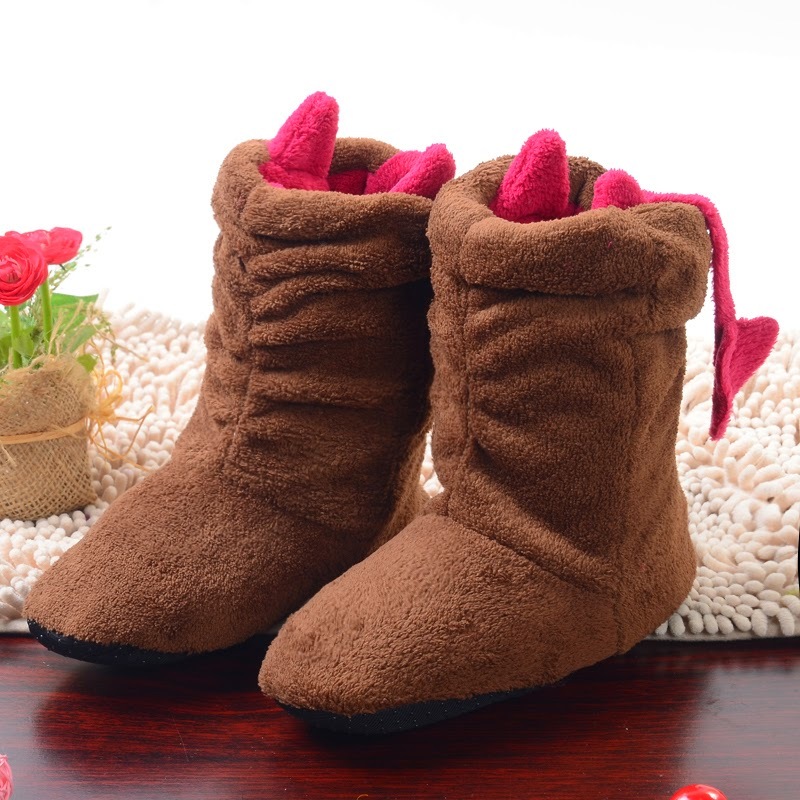 These shoes are available in several colours and sizes, they are super cute with devil's horns and tail. The giveaway will end the 16 of October. Nice giveaway but I don't have facebook! Que pena no tengo pinterest, sino me apuntaría. Vaua, esta muy bien, suerte a los participantes. que bonitas!!! me encantan las botitas bajas, tienen una pinta de ser perfectas para el frío, los pies estarán súper calentitoss!!! What a cute top! I love this outfit! How cute!! Good luck to all contestants!! Gracias por el sorteo, en cuanto llegue a casa me apunto! 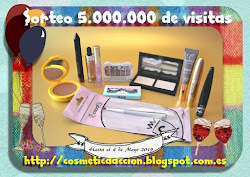 Sigo de SORTEO en el blog! soy chelo moa en Facebook y en pinetrest, gracias. Me encanta la sudadera del búho. Gracias por el sorteo!!! Te sigo desde ya!!! What a great giveaway! That parka is pretty, love the colour! 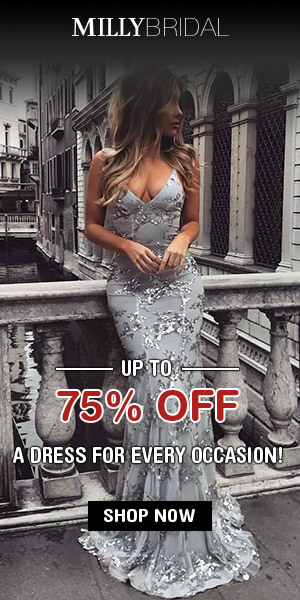 wow this seems like such an amazing store! and free shipping is so awesome! thanks for sharing :) I invite you to visit my blog and if you like it let me know if you like it and would like to follow each other to stay in touch. Pues me chifla!! LO encuentro una cucada! Such a cute giveaway. Good luck everyone. No tengo Pinterest así que no participo.